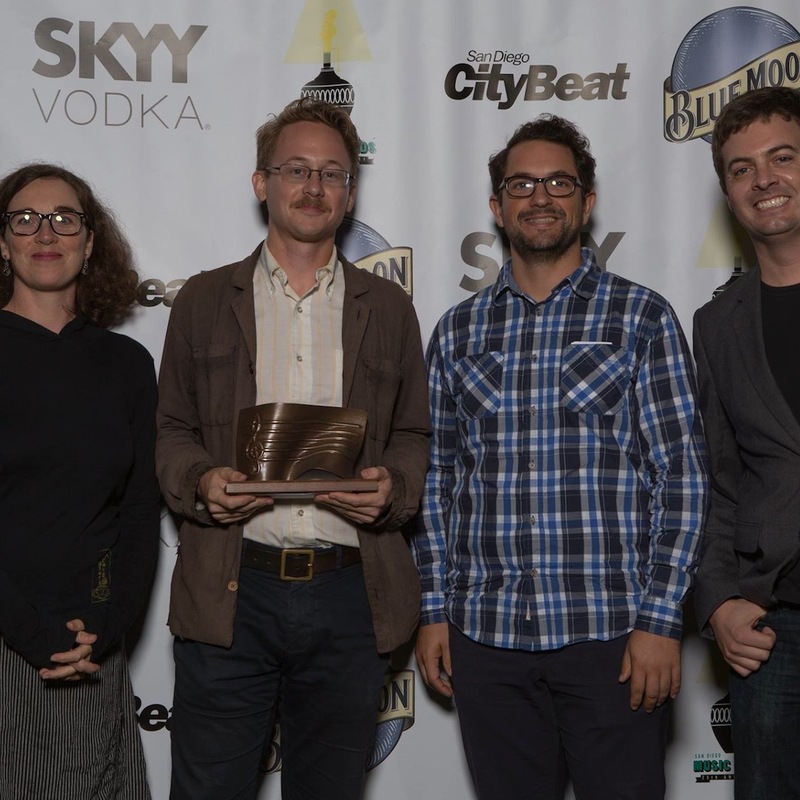 San Diego Music Award Win! October 6, 2015 / . / Comments Off on San Diego Music Award Win! Proud to say the G Burns Jug Band’s second album, ‘The Southern Pacific & The Santa Fe’, was awarded Best Local Recording at the San Diego Music Awards!